Imagine earning yourself school fees worth KES 50,000 courtesy of BLAZE by Safaricom?! Well, Hosea Baraza from Malava Boys’ Secondary School is almost doing that thanks to the BLAZE Fest competition organized by BLAZE by Safaricom and The Insyder. It all started out in May 2017, courtesy of the Kenya National Music Festivals. Through his school’s performance, he managed to make it to the final using consistency and hard work. Hosea now faces the challenge of beating two other students in the finals. In an interview with The Insyder, Hosea describes himself as a hardworking, respectful, God fearing and talent full student. He also recalls how his desire to make it big in the music industry and having had the ambition since his young years has been a huge drive to participate in the competition. In his final year in high school, Hosea, a 17 year old teenie from Western Kenya has had enough challenges that have seen him come this far in the competition. Hosea’s journey has not been an easy one. Just like any teenie massive who is in school, he has had challenges. “My biggest challenge has been time management – as I struggle to balance practice hours and study time. I will not deny, those two do collide most of the time, ” Hosea points out. He has also been criticized by his friends whom he says have mocked him and made rude comments of his talent not taking him anywhere. 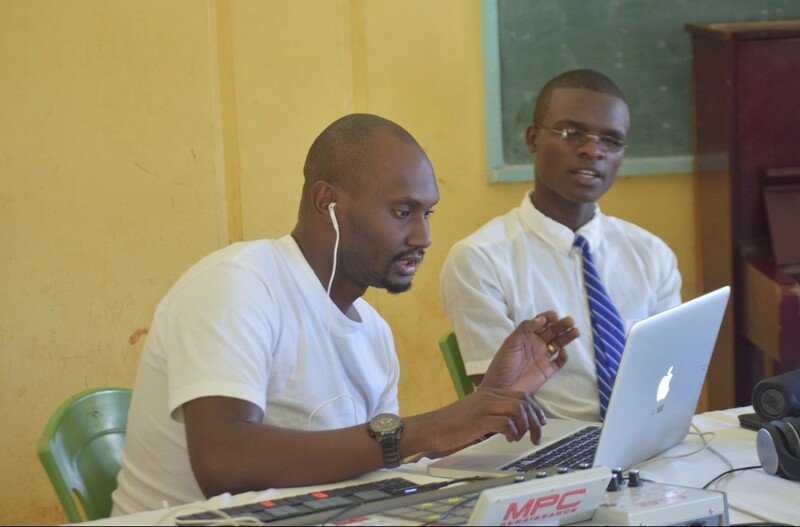 “Now I have learnt that I can earn a living from music thanks to BLAZE,” he says. He plans to get further mentorship to better his talent, if at all he does not walk away with the ultimate prize. 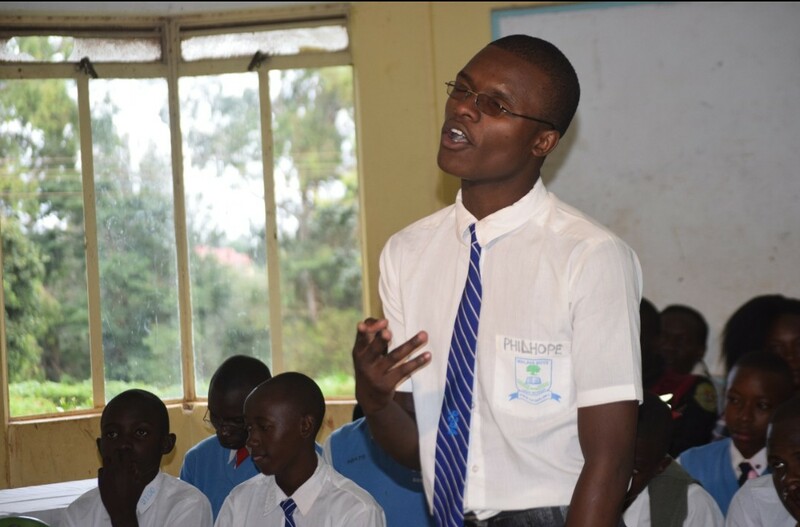 His desire is to be just like Gospel artist Willy Paul, whom he admires and looks up to. Through his “never give up/patience pays” motto, he has definitely come a long way. He says sternly that he will continue singing and seeking further avenues to make his music career flourish. Hosea is not only about singing but also composing songs. Life experiences are the driving factor to this additional talent. He tends to put to paper and let his listeners get lost in his music. He also adds that self-drive has also been a positive factor in making him emerge top 3 BLAZE Fest finalist. 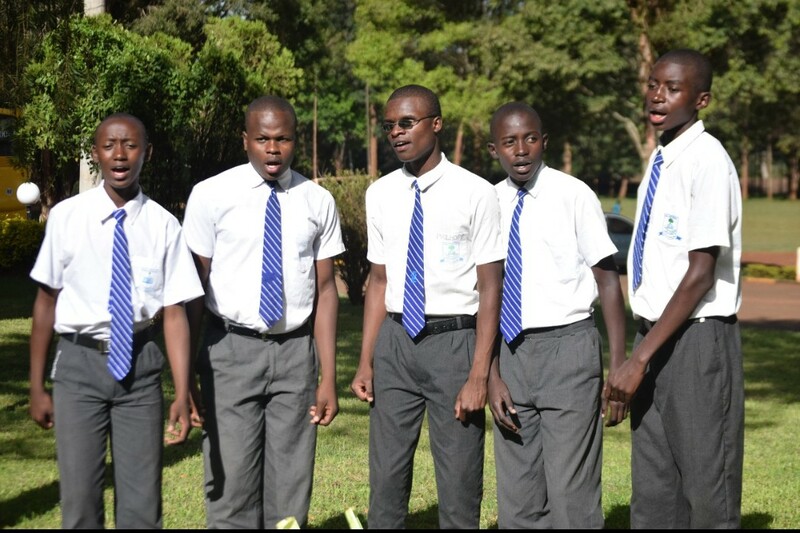 The National Music Festival has additionally assisted him in growing musically, and give special mention to the BLAZE mentors who walked with him and his school from the Regional Finals, all the way to the Nationals. We definitely wish Hosea all the very best! Leo Finally BAGS an OSCAR!